Gastrointestinal problem is a condition which is characterized by a severe abdominal pain. Oftentimes, this condition occurs when the membrane of the digestive tract is swollen and or being irritated. Most of the common symptoms of gastrointestinal problems include diarrhea, vomiting, stomach aches, and fever. When left untreated, such condition may lead to a serious problem. Notable reasons have been identified as to why the gastrointestinal problem happens to a certain person. Causes of the said condition include but not limited to viruses, a reaction to a food being eaten and even to a side effect to a certain medication. Stomach pain may last for a day or two, depending on the underlying cause. However, the good thing about it is that it can be treated easily and naturally. Here are some of the notable treatments to follow to treat gastrointestinal problems effectively! 1. 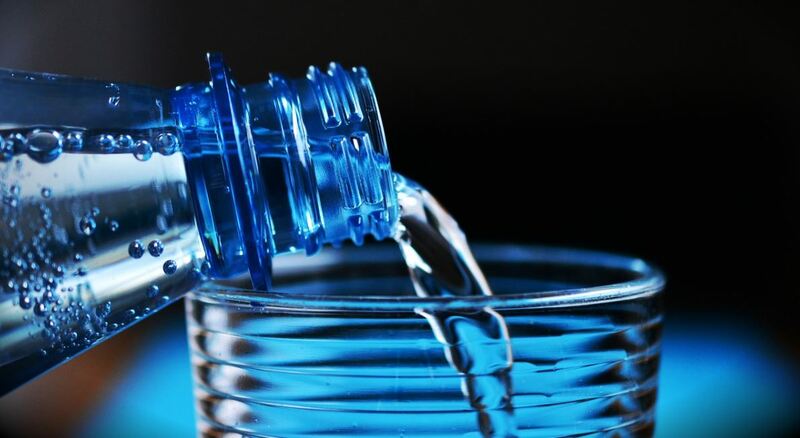 Make sure to hydrate yourself with water – Diarrhea and vomiting that come with gastrointestinal problems can be the cause of rapid dehydration. In order to avoid such thing to happen, make sure to replenish all your body fluids by drinking plenty of water right away. Immediately after vomiting, rapid dehydration might happen, most especially for children. Plenty of water and taking in oral hydration solution is encouraged in this kind of situation. 2. Get some rest – Stomach pain, vomiting, and diarrhea and anything that comes with gastrointestinal problems can leave you feeling weak and tired. 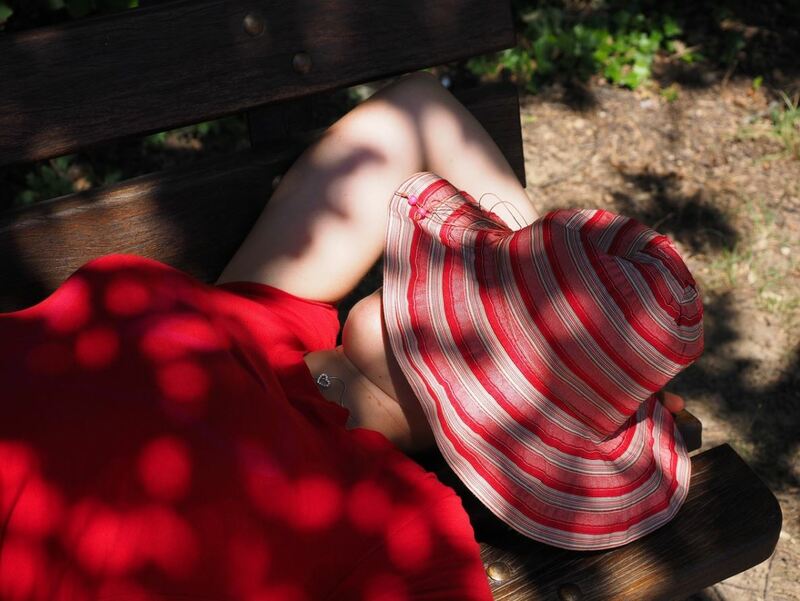 Perhaps, it is essential to undergo an optimal healing and one of the things you can do is to get enough rest. You can also take some medications that could relieve you from stomach discomfort. This allows you to get quality of rest and sleep at the same time. There are also over-the-counter pain relievers that would help you lessen the pain to your digestive tract. 3. 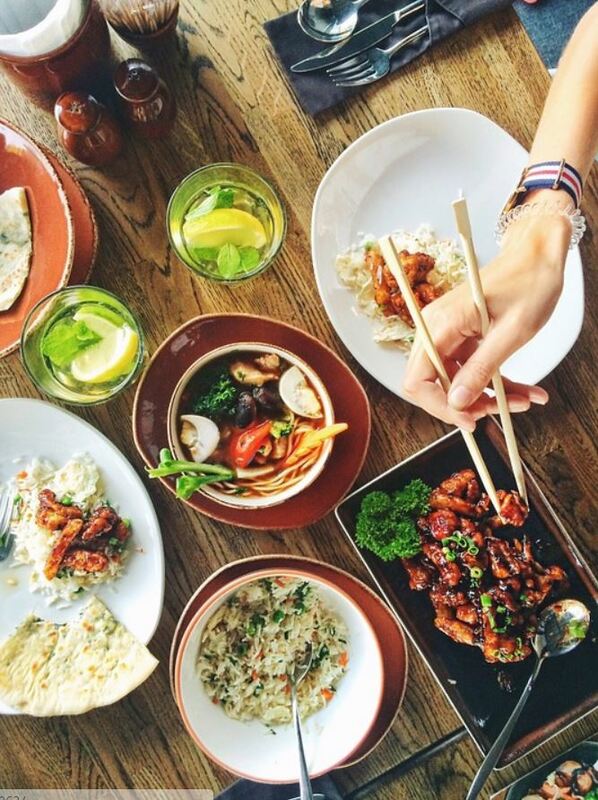 Stop eating for a while – It is advised to let your digestive tract rest for a while. That means you have to stop food intake in the meantime. Not eating and drinking for several hours is suggested to allow your stomach to rest until such time that vomiting stops. 4. Prevent further infections – While doctors are very much particular on the proper treatments for gastrointestinal problems, it is also best to prevent such infection from happening in the future. 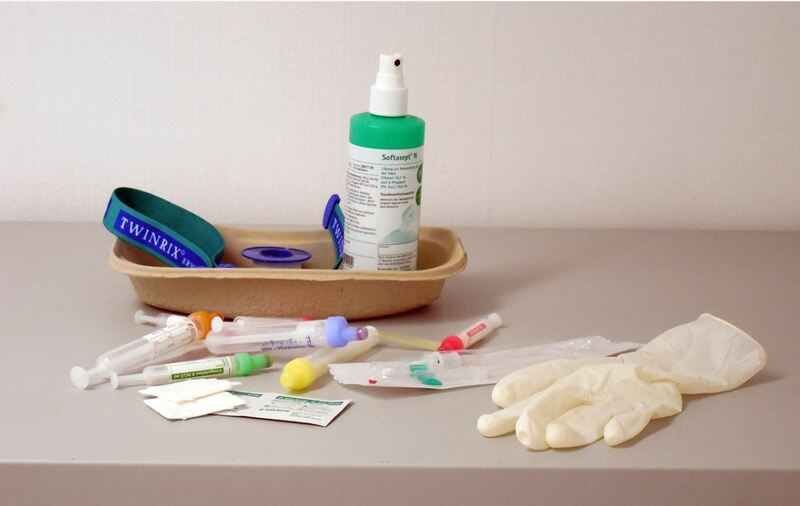 Proper hand washing and prompt disinfection at home are important to prevent the infection from spreading. Further, make sure to avoid taking in foods and drinks that are also prone to contamination. 5. Eat easy-to-digest foods – When vomiting has passed, you can slowly ease back into eating foods that are easy to digest. 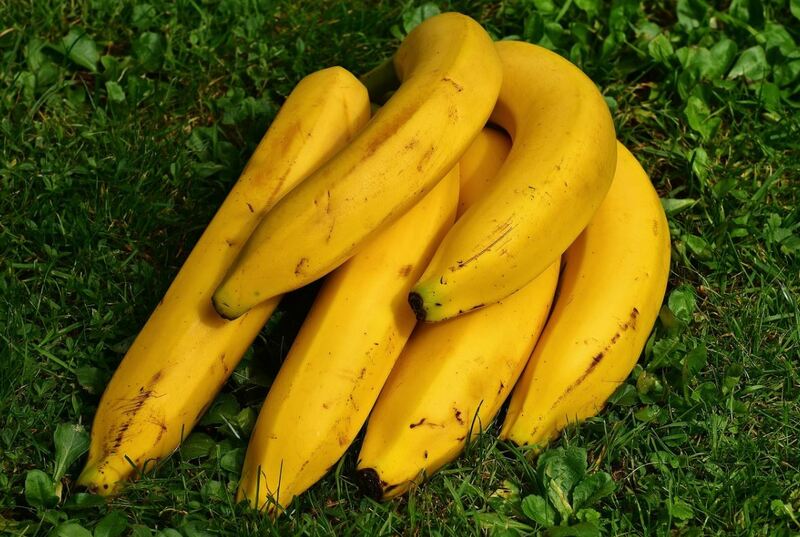 Health experts suggest the so-called “BRAT” diet which commonly known for eating bananas, rice, applesauce, and toast. These are some of the foods that are really easy to take in after stomach pain. Meanwhile, make sure to avoid eating dairy products and other foods which contain too many seasonings. What are the natural treatments for gastrointestinal problems? 2. Peppermint – This herb is another known natural treatment for digestive problems. Peppermint aids healthy digestion and it has the so-called anti-inflammatory properties that help treat gas, intestinal cramps, and bloating all at once. 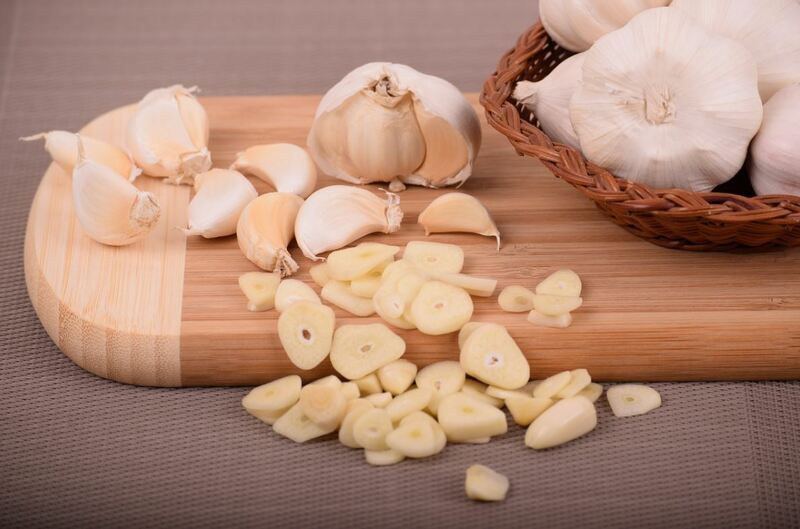 This herb is also known to treat nausea and vomiting. 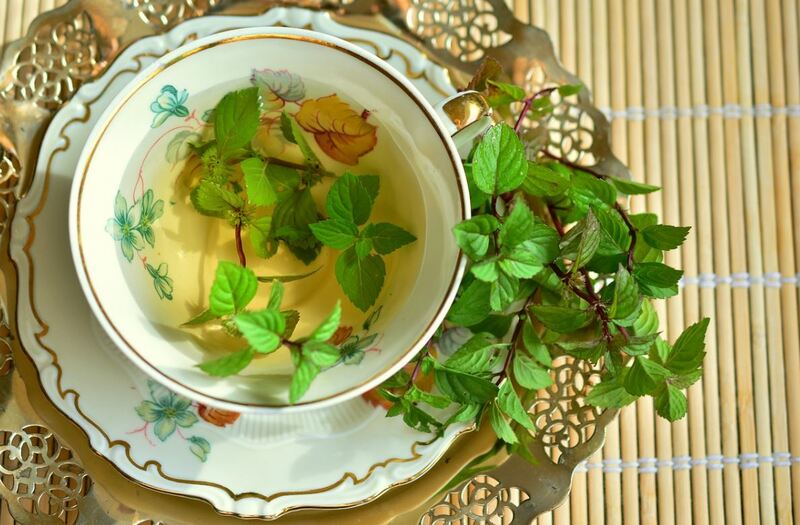 Drinking peppermint tea once or twice a day would be a great answer to your digestive problem. Peppermint Tea might help too! 3. 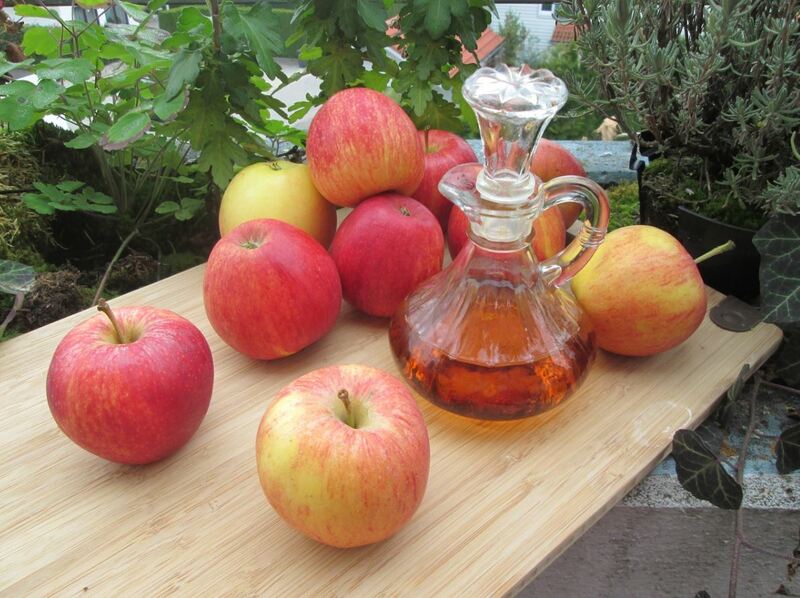 Apple cider vinegar – This is another natural treatment that will keep your digestive system on its proper health. It has the so-called acidic nature that gives an alkalizing effect to one’s body. 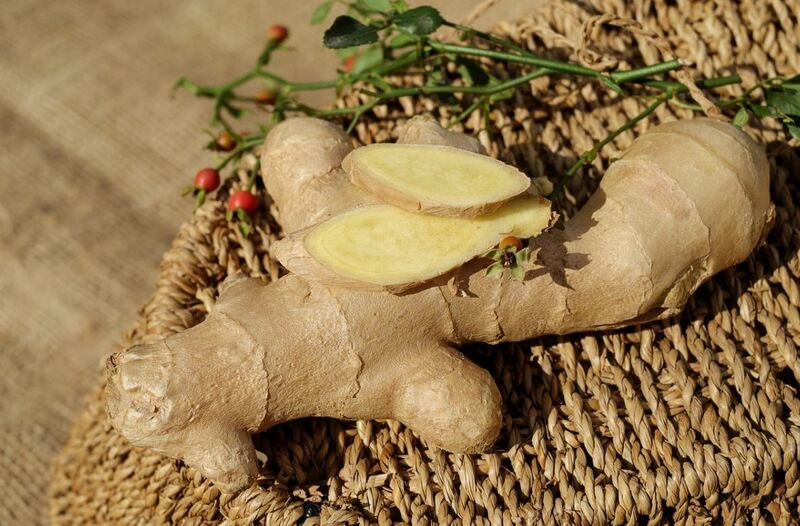 It helps improve digestion while at the same time a good treatment for bloating, stomach pain, and heartburn. Make sure its “With The Mother” for the best effectiveness. 4. Probiotic-rich foods – Probiotics are known to keep your digestive system healthy. It is known to contain good bacteria that helps restore the natural balance of one’s digestive system. 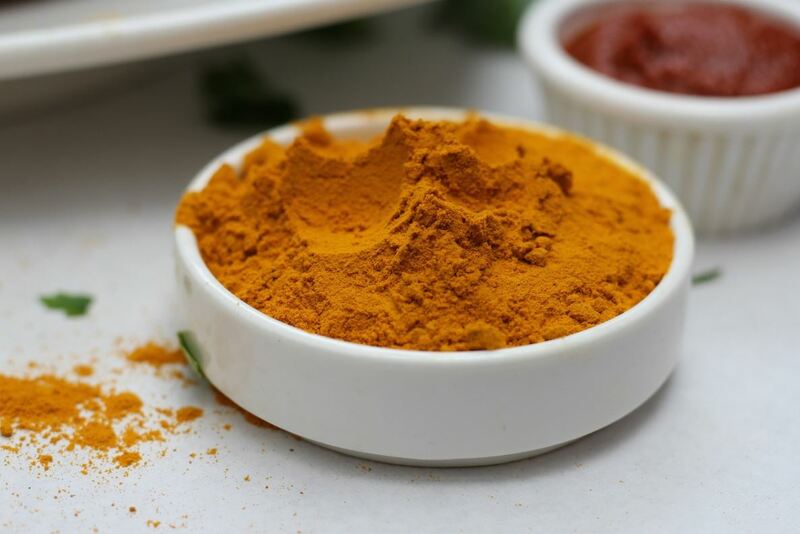 It helps treat and prevent digestive problems like abdominal pains, diarrhea, and other sorts of gastrointestinal problems. 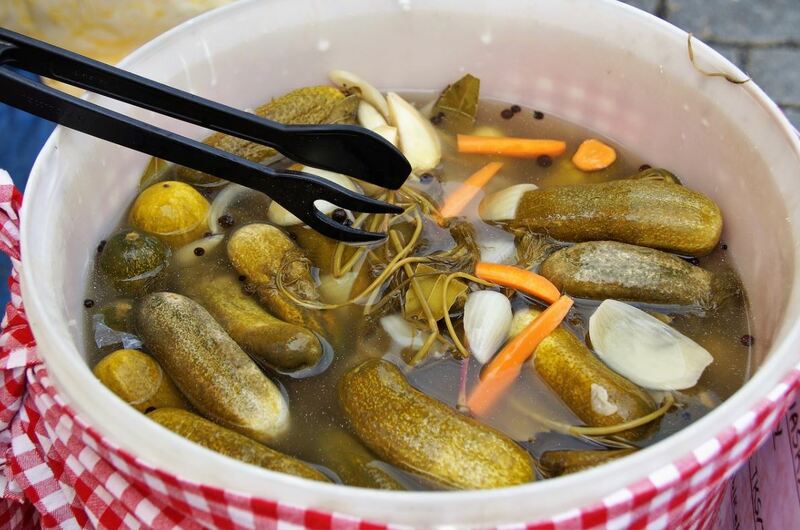 Some of the probiotic foods are yogurt, buttermilk, and sour pickles. 6. Chamomile – This is another effective treatment for bloating and stomach pain. It has an anti-spasmodic characteristic that helps stomach relax from irritation and pain. Chamomile has also been known to be an effective treatment for severe forms of digestive problems and it helps soothes heartburns as well. 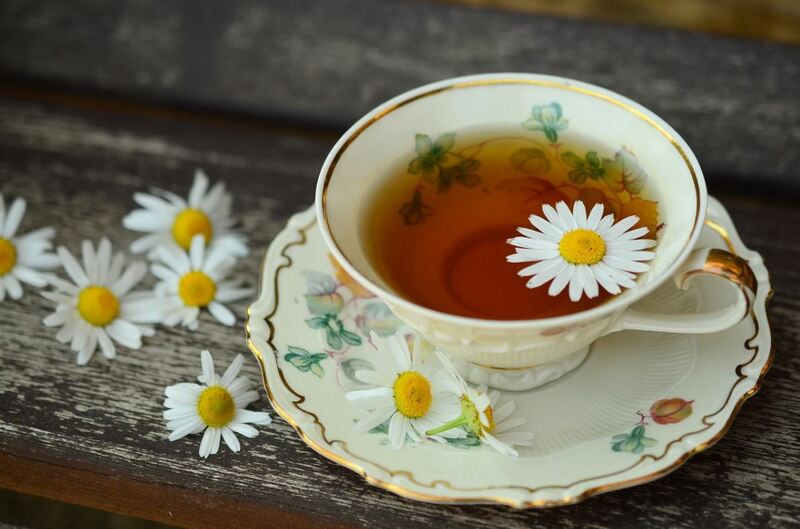 Try some Organic Chamomile Tea just before bed time for the best relaxation too. 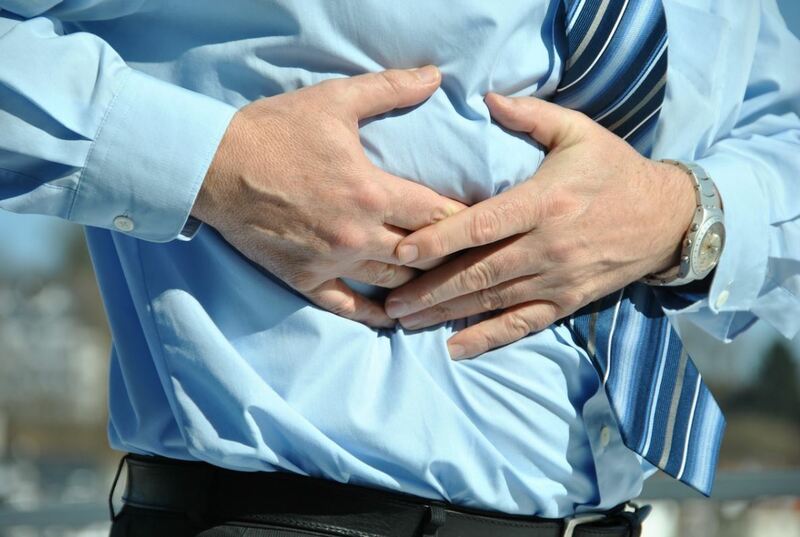 Gastrointestinal disorders can be both uncomfortable and embarrassing as it happens. Hence, it is necessary to learn about these conventional treatments that would help you ease and relieve the pain. Natural options suggested herein may help; however, positive effects of each treatment may vary from one person to another. Just be aware that gastrointestinal disorders are complex and some treatments might not work for you. Herbal medicines and other home remedies are just some of the best solutions you can opt to follow. Whenever stomach pain continues, it is still best to consult your doctor and have your proper medication prescribed by health professionals. Some prescribed medications might still be ineffective or might cause some side effects. 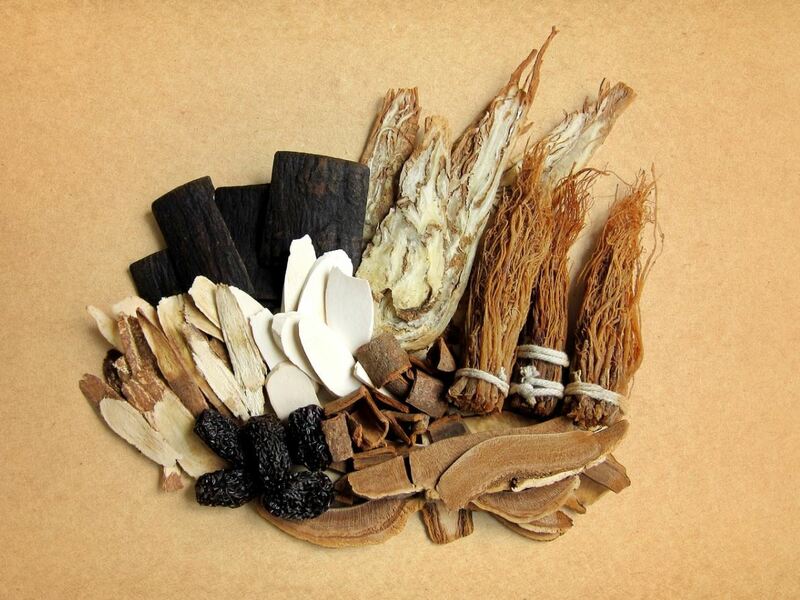 Nevertheless, considering herbal medication is safe and a holistic remedy to any sorts of digestive problem.